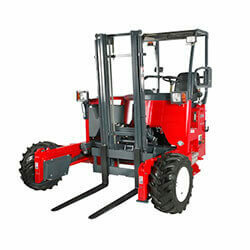 HFD Training is approved by the RTITB to conduct all types of forklift truck training courses for Counterbalance, Reach and Rough Terrain trucks. We provide forklift driver courses locally throughout Birmingham the West Midlands and the rest of the UK. As of September 2014 HGV drivers require a driver CPC to drive commercially. This will require them to undertake 35 hours (5 days) of classroom training over 5 years. Book your Driver CPC course in Birmingham with HFD training. 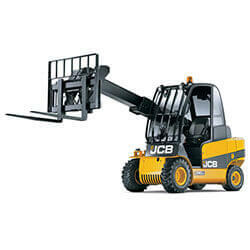 Providing a fully qualified, RTITB accredited forklift training service throughout Birmingham and most of the UK. All of the HFD forklift training instructors are highly qualified and have had many years experience in the areas that they train.